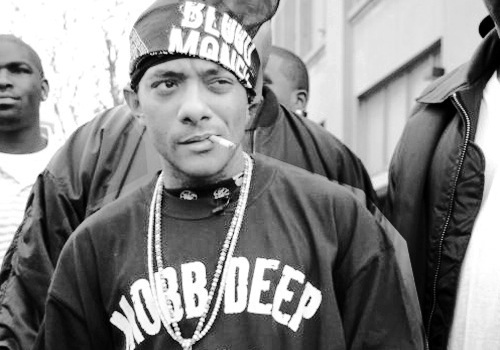 I'm sure by now many of you hip-hop aficionados have heard the sad news that legendary emcee, Prodigy of the iconic duo Mobb Deep has passed today at the age of only 42 to complications of sickle cell, a lifelong condition he struggled with. He was a favorite rapper of mine both in the duo and as a solo artist so it's of course sad to hear of his passing. I've been a fan for years of not only his music but his character and attempts to educate the people. This is likely the most famous track of theirs, if not just for one of the illest beats of ALL TIME. But check his bars people. Enjoy, support, reminisce, and rejoice in his legacy.